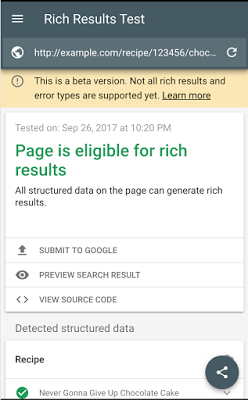 Google has introduced a catch-all tool for testing rich snippets, rich cards, and other “rich” additions to a website’s content. Keeping things simple, Google has coined the phrase “rich results” to refer to all of these, which means its new tool is called the rich results testing tool. Google’s new testing tool will test for all types of structured data that can be shown as rich results. It tests data sources such as JSON-LD, Microdata, and RDFa. 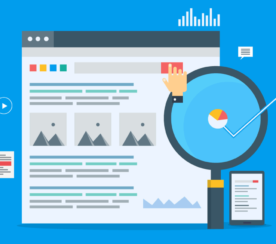 It offers a more accurate representation of how a page is displayed in search results, as well as the ability to test structured data within dynamically loaded content. Currently, the rich results testing tool is able to test the following types of structured data: recipes, jobs, movies, and courses. Google notes this is just the first step, and support for more data types will be rolled out over time. 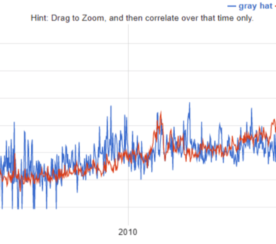 Using the rich results testing tool is just like using any of Google’s other testing tools. Enter the URL, run it through the tool, and review the results. 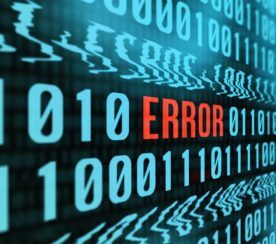 Invalid code will be highlighted, so you’ll know exactly what to fix if there are any issues. 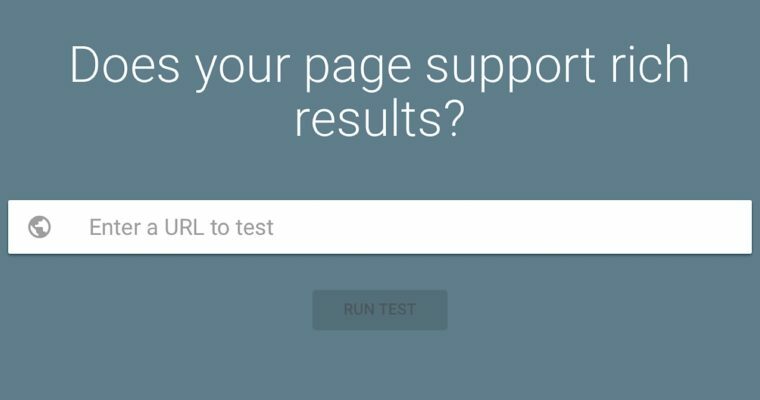 If and when you’re satisfied with the results of the test, the page can be submitted to Google’s index directly from the testing tool.